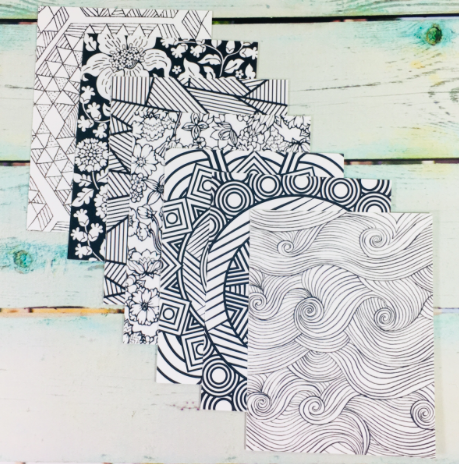 Next time you're tempted to waste some time on your phone, pop these cards out and get to coloring. Inspired by sacred Buddhist mandalas and nature, use these cards to get into a state of mindful flow rather than mindless scrolling. Use as a postcard for a friend or place wherever you need the reminder to be a bit more mindful. Made exclusively for The Go Love Yourself Box!